DON'T YOU HAPPY ? 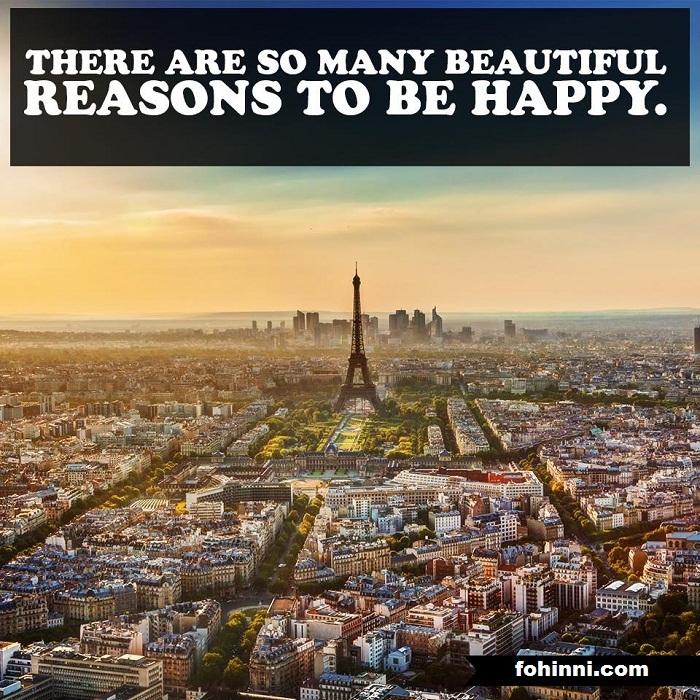 DO YOU KNOW THAT THERE ARE SO MANY BEAUTIFUL REASONS TO BE HAPPY IN YOUR LIFE? JUST WATCH AROUND YOU AND YOU WILL FEEL EVERYTHING BEAUTIFUL.